Sometimes you are stuck in a terrible commute, or out on a walk, or just getting a much needed break from your screen. But, that doesn’t mean that you can’t access amazing and awesome career advice :). So why not grab a podcast? 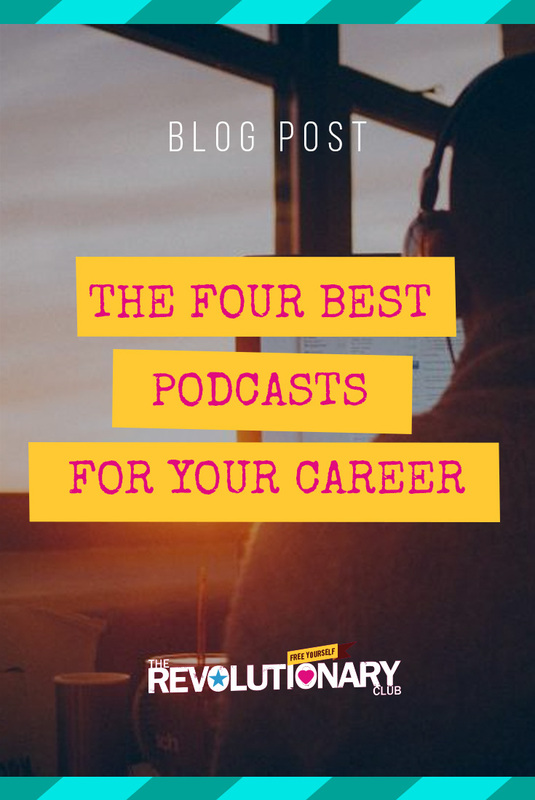 No worries, we’ve listened to them ALL, and here are the best and brightest podcasts out there – plus our personal review of each :). 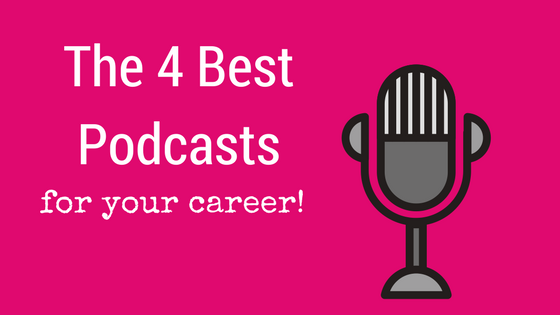 So, in no particular order, here are the 4 best podcasts for your career! This podcast, lead by crack interviewer and coach Jodi Flynn, is aimed at inspiring women everywhere to get past their fear and self-doubt and do amazing things at work. Named as “Exceptional” by Entrepreneur Magazine, it is indeed awesome. 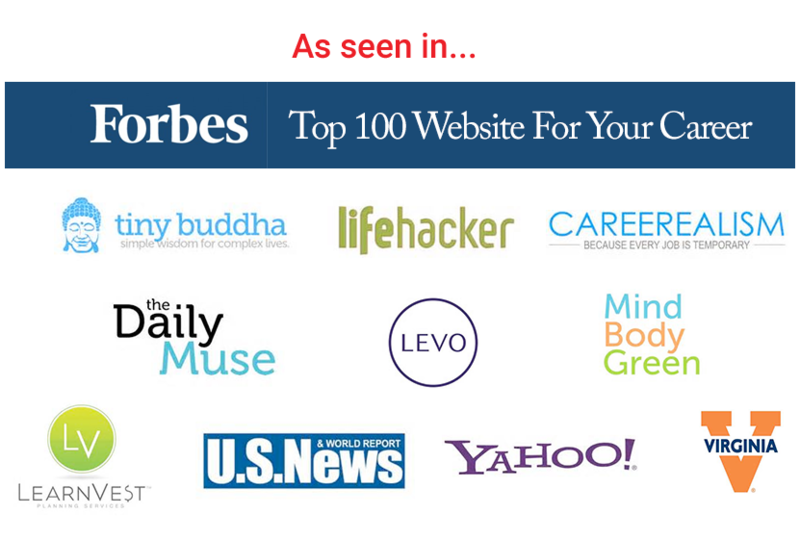 It’s interesting to see the vast depth and breadth of people doing amazing things in business. This is for anyone who has dreamed of starting their own business but…needs motivation and a kick-in-the-pants. Marie is all about helping you find the business AND the life you love. 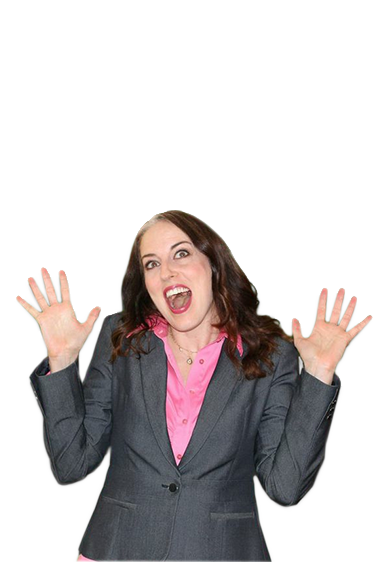 She’s been on Oprah, met Richard Branson, and build up her coaching site to be something out of this world. She’s moved beyond just business, and her podcasts (and online TV show MarieTV), address a wealth of interesting interviews in a punchy, productive way. She made the list because she walks her talk and covers issues that are relevant to almost everyone at work, so it’s worth a listen! Need some magical help to find work you love? No problem! Grab our FREE fancy-pants guide on the 6 Simple Steps to Find Work You Love right over here. Click. It definitely beats hating your job and wanting to stab your eyes out. So why not grab it? Will You Succeed In Business? Here's How To Know!